When Telling and Instructing Fail… How can you move others? Learn with one of the most experienced and passionate executive coaches in America. The Master Coach Model will accelerate your understanding of how to Pull - not push, Explore - not explain, and Listen - not lecture, to the success of both the coach and the coachee. Dr. Jim Smith will move you with a proven model for coaching that connects both mind and heart of those you influence. Complete with real-time coaching discussions and tools, The Master Coach Model is a must-read. 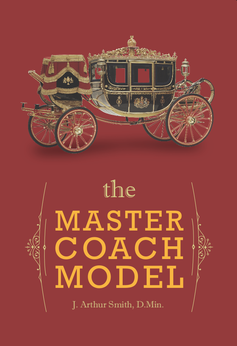 The Master Coach Model is now available as an audiobook! "Best coaching guide for all leaders, parents and coaches!" "An excellent resource for professionals!"